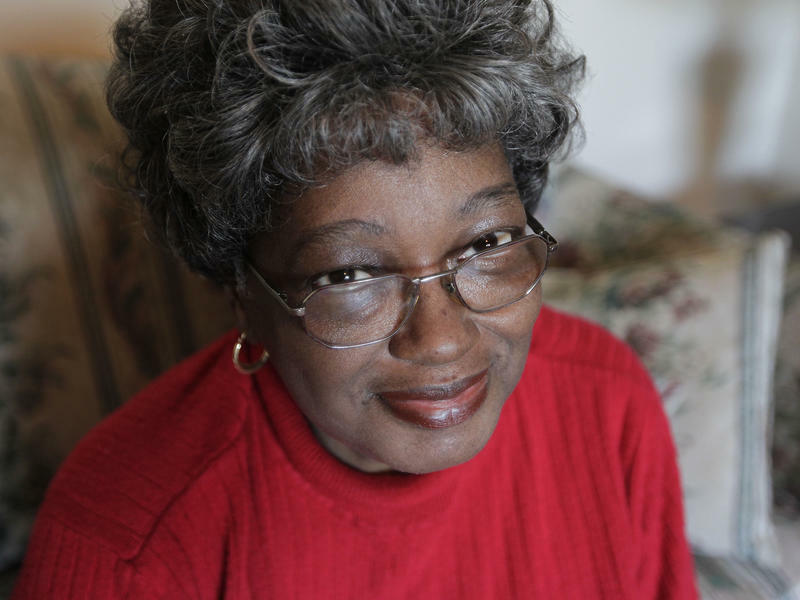 "How I Shed My Skin: Unlearning the Racist Lessons of a Southern Childhood"
Aired on Wednesday, May 20th. On this installment of StudioTulsa, we chat with the well-regarded Atlanta-based author, Jim Grimsley, who is best known for his novels "Winter Birds," "Dream Boy," and "My Drowning." 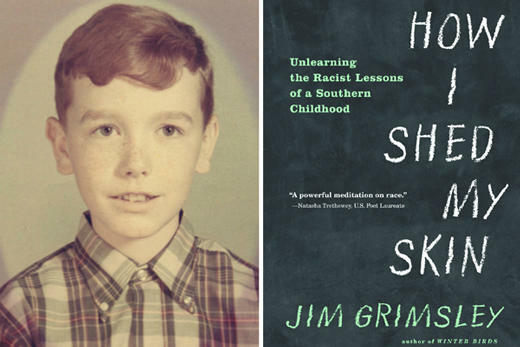 Grimsley has a new memoir out, "How I Shed My Skin: Unlearning the Racist Lessons of a Southern Childhood," which he tells us about. In this book, which looks back on his rural 1960s North Carolina childhood, he writes: "White people declared that the South would rise again. Black people raised one fist and chanted for black power. Somehow we negotiated a space between those poles and learned to sit in classrooms together.... Lawyers, judges, adults declared that the days of separate schools were over, but we were the ones who took the next step. History gave us a piece of itself. We made of it what we could." As a critic of this autobiography noted in The Charlotte Observer: "Excellent.... Layer by layer, young Grimsley sheds his deepest beliefs, prime among them that white skin bestows superiority.... A must-read book." And further, per Bookreporter.com: "Grimsley has a powerful tale to tell, about change and the fears and triumphs that go with it.... Despite the continued crossfire, [the author] and his classmates...desegregated the schools of Jones County and became instruments of its history." 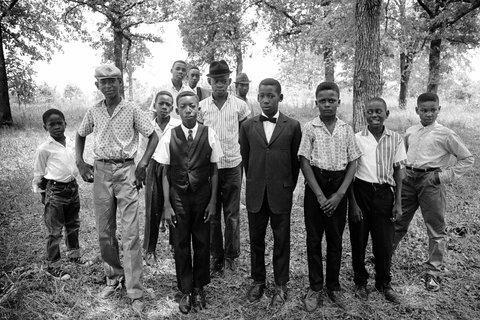 "Mississippi Eyes: The Story and Photography of the Southern Documentary Project"
Fifty years ago, in 1964 -- during what would come to be called Freedom Summer in the American South -- a young photographer named Matt Herron, who'd recently relocated to Mississippi from the North (with his wife and kids) in order to work on civil rights issues while also shooting photo-stories for Life, Look, and The Saturday Evening Post, put together a group of talented photographers that was known as the Southern Documentary Project. Missing Ohio Women Found But Bigger Message About Race? 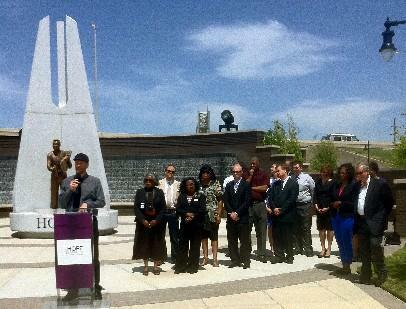 The John Hope Franklin Center for Reconciliation today announced the results of a survey of Tulsa residents on race relations. The baseline survey measures Tulsa area attitudes on current racial issues and knowledge of racial history. The survey was developed by a collaborative research team from the Center for Reconciliation and the University of Oklahoma’s Center of Applied Research for Nonprofit Organizations. Sometimes history is made in the most unlikely of places. This summer, the community of Idlewild, Mich., once known as America's "Black Eden," is celebrating its centennial — and its place in American history. Located about 30 miles east of the larger resort city of Ludington, tucked away in the woods of the Huron-Manistee National Forests, the town was once a go-to spot for summer vacations. It was a resort unlike any other in the United States, however, and was, in essence, the town that segregation built. It was just a single line in a speech given 50 years ago today. But that one phrase, "segregation now, segregation tomorrow and segregation forever," is remembered as one of the most vehement rallying cries against racial equality in American history. The year was 1963. 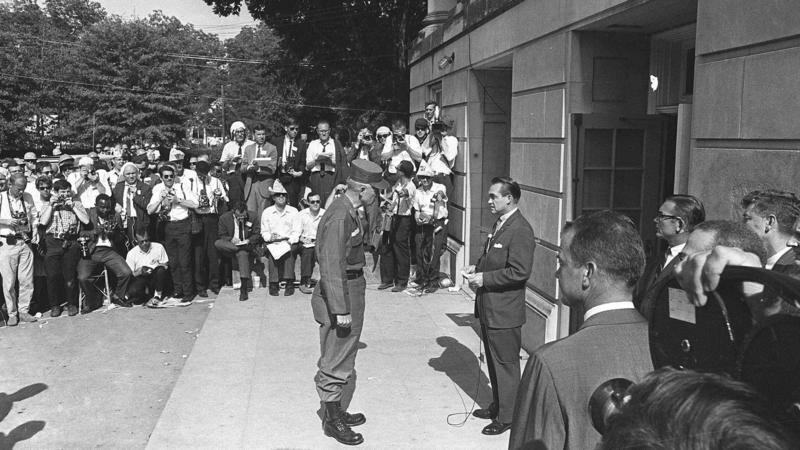 Civil rights activists were fighting for equal access to schools and the voting booth, and the federal government was preparing to intervene in many Southern states. And on Jan. 14, in Montgomery, Ala., newly elected Gov. 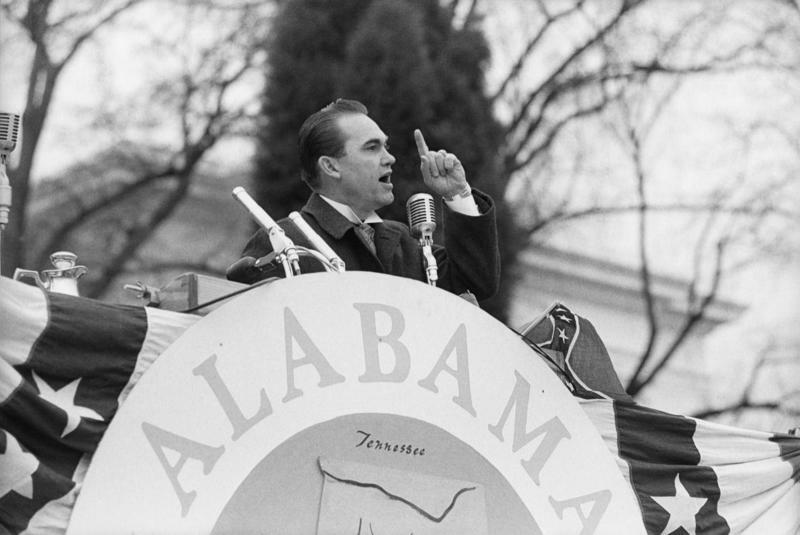 George Wallace, a Democrat, stepped up to a podium to deliver his inaugural address. 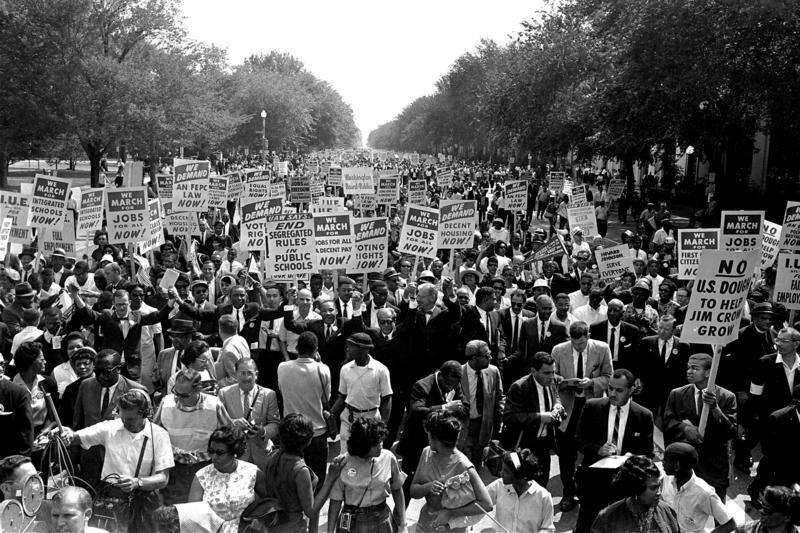 As we head into the summer months, NPR is looking back to the summer of 1963, a momentous year in civil rights history. As part of NPR's partnership with The Race Card Project, which asks people to distill their thoughts on race to six words, Host/Special Correspondent Michele Norris is asking people who were on the front lines of history to share their memories and their thoughts on race in America today. 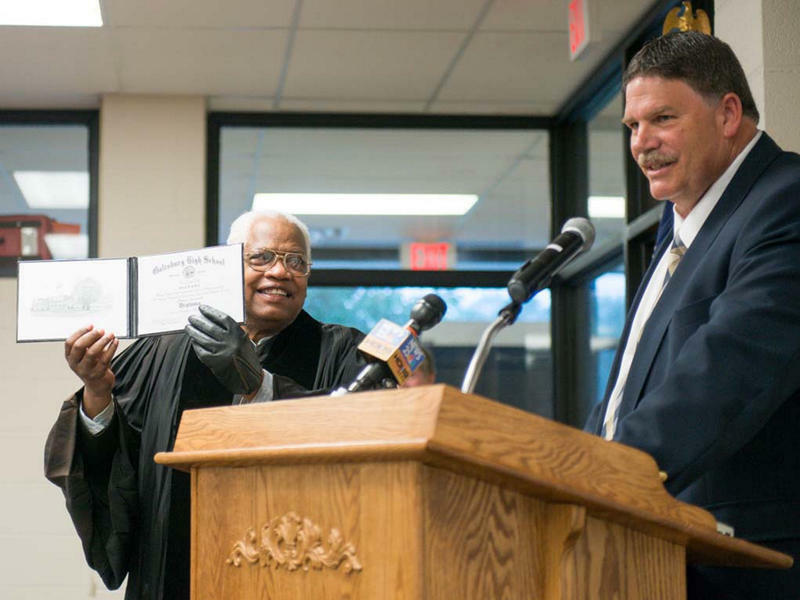 There was no pomp and circumstance, no procession with classmates, but on Friday a school district in Illinois finally handed Alva Early his high school diploma — more than five decades after he attended Galesburg High School. 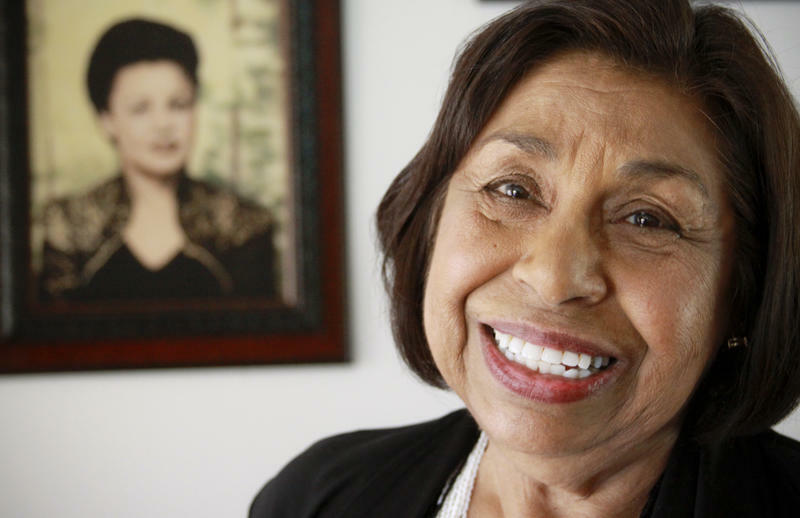 In 1959, Galesburg banned Earley from graduating and denied him a diploma after he and other African-Americans had a picnic in a park that was unofficially off-limits to blacks. 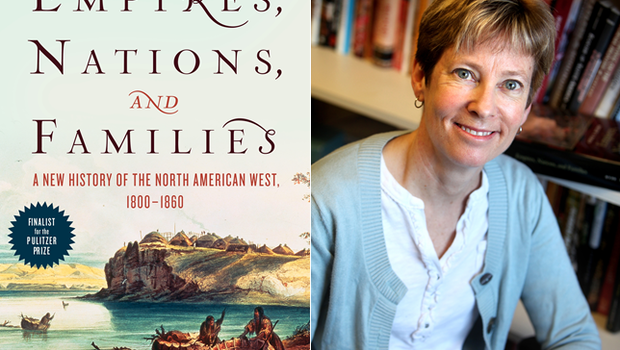 A New Kind Of Segregation, Income Segregation? I'm Michel Martin and this is TELL ME MORE from NPR News. Coming up, we'll talk about hits and misses from last night's Grammy Awards. We'll talk about who won big and who got left out. That's in just a few minutes.